Comp Cams Semi-Finished Multipiece Pushrods allow you to design the shaft length and diameter, wall type and thickness, ball end diameter, and end type that your application requires. 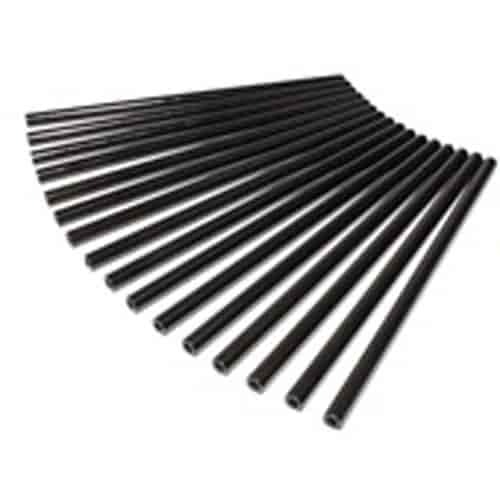 Each pushrod is machined from steel alloy with a black oxide finish for durability. You'll need to specify tip style and diameter when ordering.